A romantic holiday cruise is the perfect thing you can gift your mom this Christmas, after her busy years. 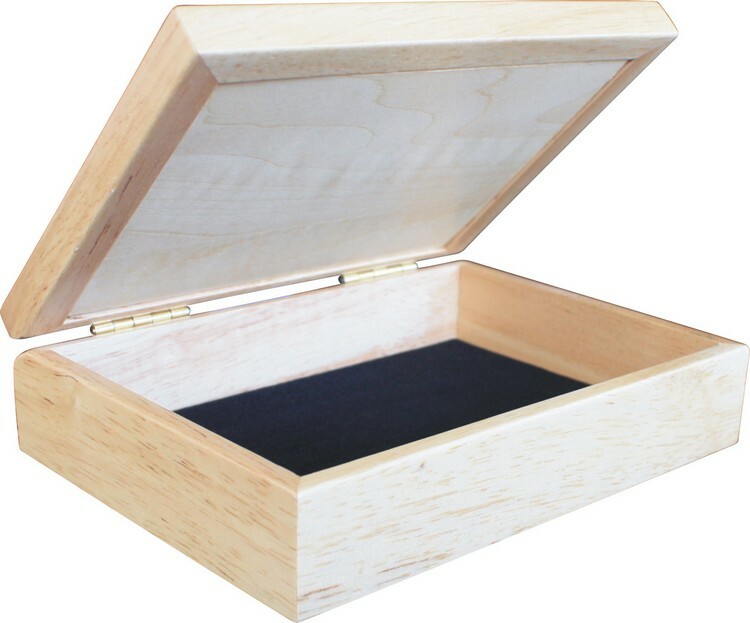 But until you can afford that, this designer jewelry box can serve as an assurance! 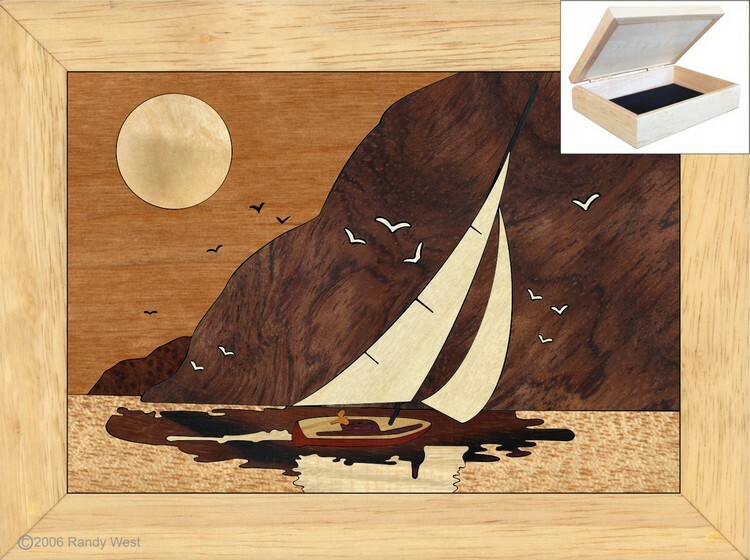 With its blissful subject, this image has been painstakingly handcrafted using an ensemble of individually selected wood pieces. Perfect gift for a nostalgic mom who appreciates the finer things of the olden days. Dreaming of rowing your boat away on a vacation with the Seagulls overhead? Sunset Sailing may be the perfect design to aid your daydreaming in stolen moments from the truckload of work files. 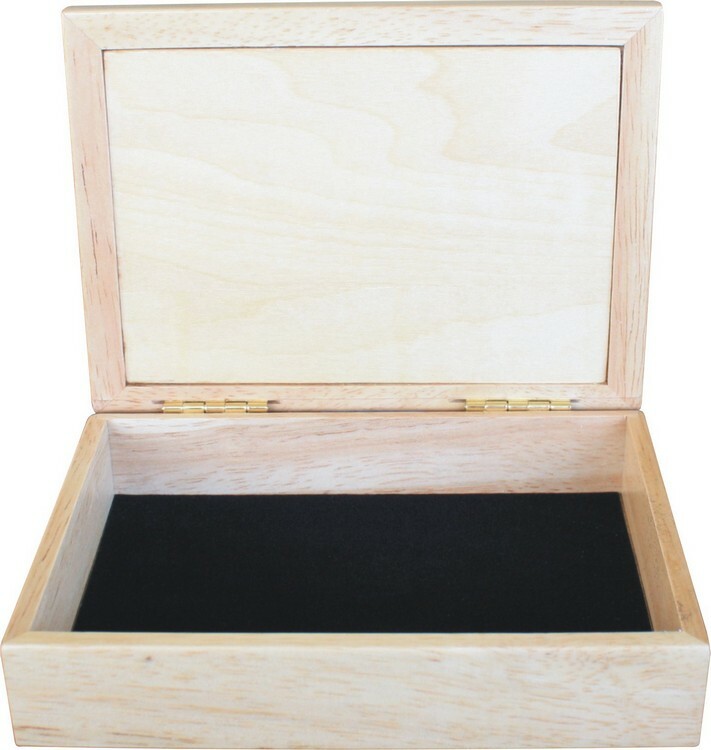 A Rubberwood frame with an assembly showing 42 individual pieces and 16 unique wood species including Elm/Cuban Mahogany, Maple and Satinwood. The design creates a soothing reverie for your over-worked mind. The smooth finish on this design makes it useful for daily usage. So go ahead, and take a few minutes of vacation every day, even while you slog and wait for the real one at your work desk!